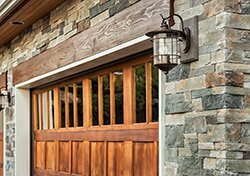 Sometimes you may need more than just a simple garage door. Garage doors can be customized based on your needs. If you want a garage door made of a certain material, we will craft one for you. Just let us know your demand and we will craft a garage door specific to your needs. Garage doors take up a major part of your home and office, so it’s natural to feel the need to increase its visual appeal, in turn increasing the visual appeal of the whole property. 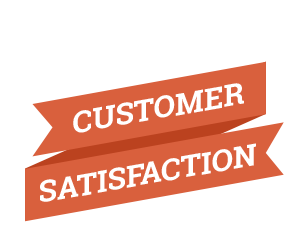 Contact Metro Garage Door Service and we will help you out in with tailor-made doors based on your unique demands. Our artist will sit with you, discuss your vision, draw a design on paper, get your approval on the same and then work on building the garage door. You can also seek their guidance while choosing the kind of door you are looking for and the material that will best suit your need. Our technicians will be with you every step of the way to guide and listen to all your needs. You don’t have to spend thousands of dollars to bring your garage door idea to reality. Simply get in touch with us and we will provide you cost-effective solutions. Our artists have worked on some of the best designs in the Joliet, IL area and the joy that we see on our client’s faces once we bring their idea to reality is the best compliment that we can ever receive for our work. Our handcrafted doors are made with the highest level of skill and can be customized to fit in all of your demands. These doors not only enhance the beauty of your home and office but also seamlessly integrate with the colors of your property, so that they don’t ever look out of place. With Metro Garage Door Service you get a product that looks stunning and one that can be incorporated with all the modern functionality without compromising with the uniqueness that you want. 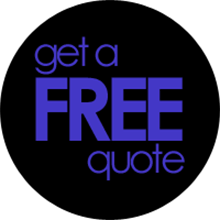 Give us a call @ 815-566-4992 and join a list of individuals who have used our services to enhance the beauty of their homes. We will also provide you follow up maintenance services and if you need repairs, you just have to give us a call and we will there in minutes.